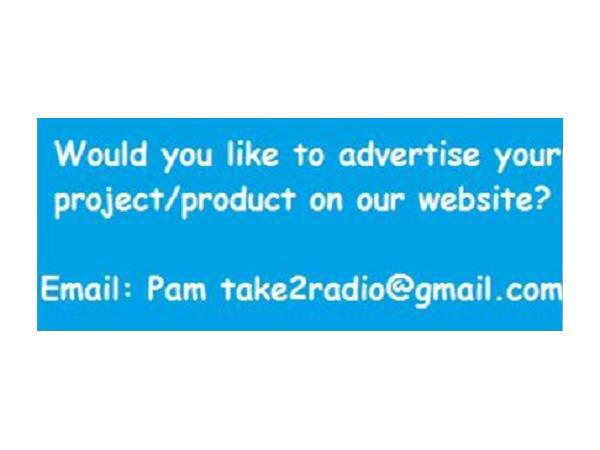 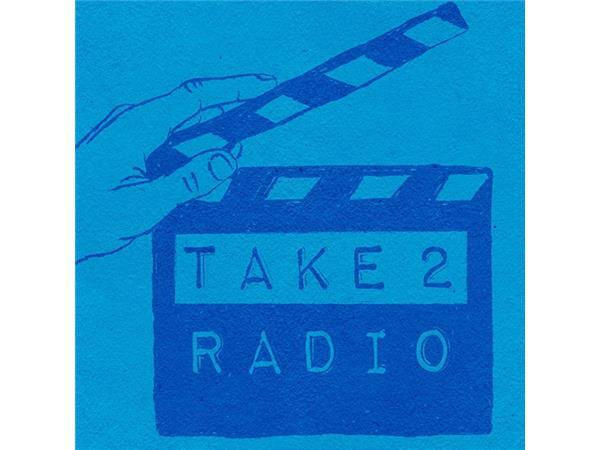 WELCOME TO TAKE 2 RADIO SOAPS IN REVIEW & HAVE YOU HEARD? 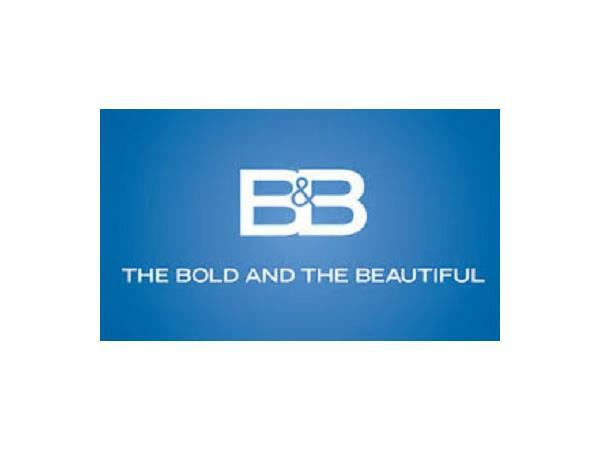 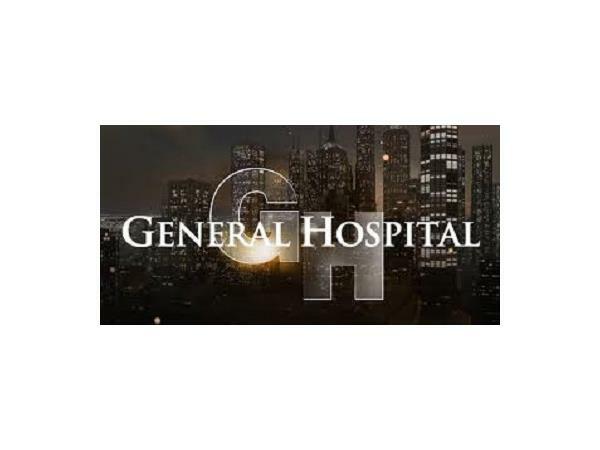 THE LATEST IN SOAP NEWS! 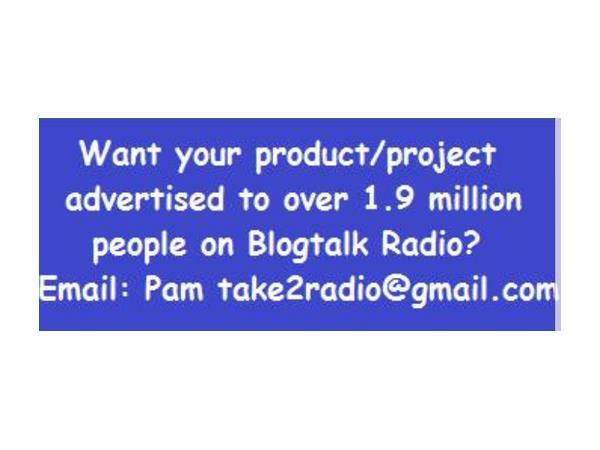 This show is on the 2nd & 4th THURSDAY of the month at 7PM EASTERN TIME! 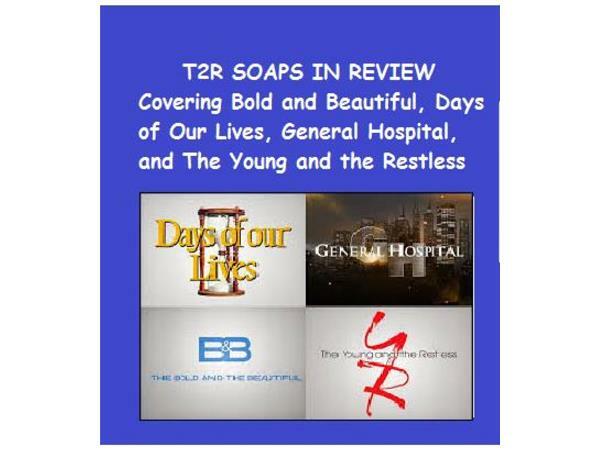 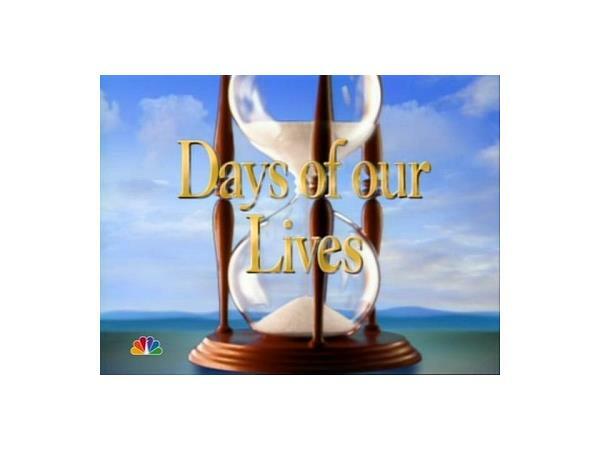 ***SPECIAL SHOW*** EPISODE 59: Take 2 Radio Soaps in Review & Have You Heard? 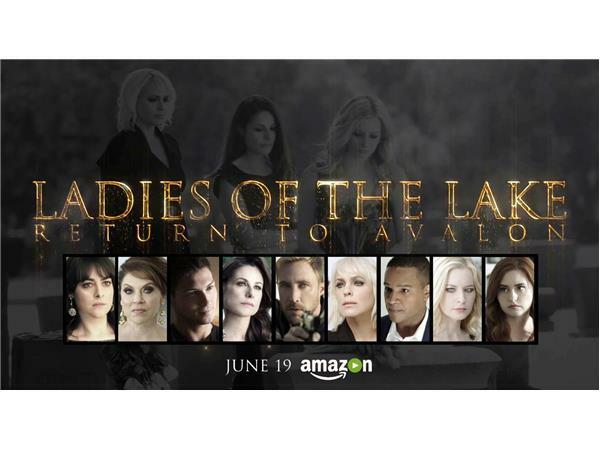 The latest in soap news: THURSDAY, JUNE 14TH at 7pm eastern: We'll speak with actor, producer, writer, Michael Caruso, and actor, producer Kyle Lowder about the Amazon series Ladies of the Lake: Return to Avalon (season 2) due out on June 19th! 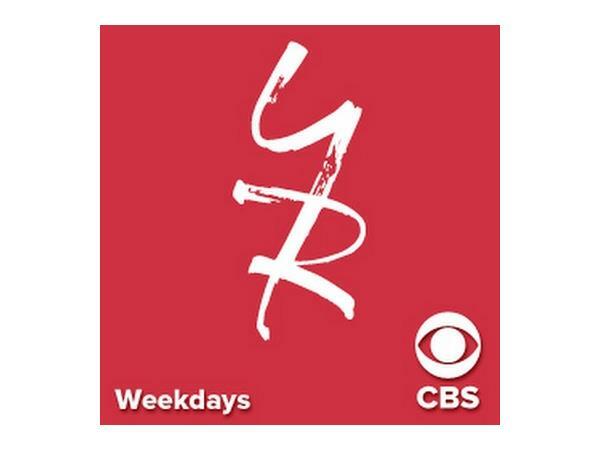 Watch season 1 on Amazon now if you haven't seen this amazing series yet! 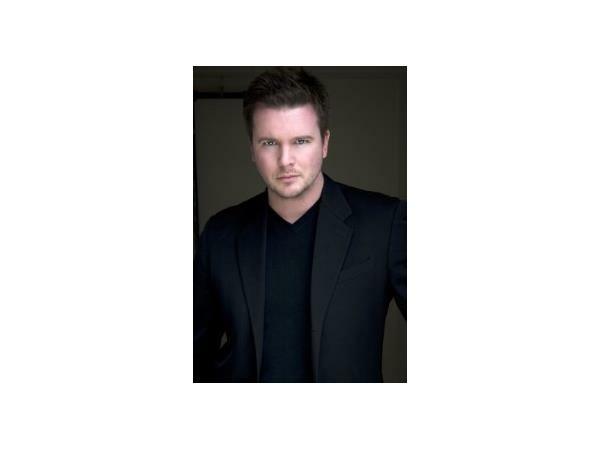 About Ladies of the Lake: Based on the novel by Ken Corday, Ladies of the Lake centers around the wealthy women of Avalon and their dark secrets.